On the morning of December 7, the Orange-and-Blacks held a training session on the pitch of Bannikov training facility. The session was available for media coverage, so the reporters could not only watch Shakhtar’s training session, but also find out more about the team’s readiness for the upcoming encounter. Today, Shakhtar striker Andrii Boriachuk shared his expectations ahead of the meeting with Braga. Eduardo, recovering from an ankle injury, does not prepare for the match. Taras Stepanenko will also be unable to benefit the team. The midfielder is to miss the game due to suspension. 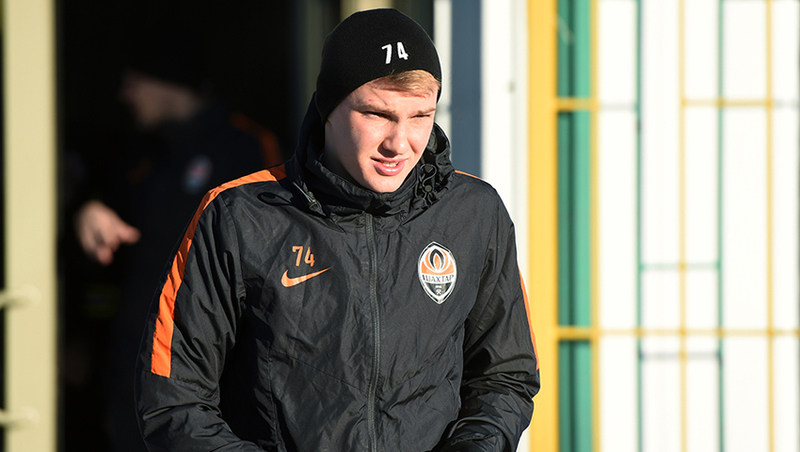 Yaroslav Rakitskyy also trained individually. Next on Shakhtar’s schedule comes lunch and departure to the airport. The flight to Portugal is scheduled for 15.00. In the evening, they will hold a pre-match press conference with Shakhtar head coach Paulo Fonseca and defender Bohdan Butko. It kicks off at 21:30 Kyiv time (EET). Watch the live stream on Shakhtar’s official Facebook account.